The Woodstock convoy has been set for September 23, 2017. We are still waiting on the date for the Prescott convoy to be confirmed. WIT made history at Truck World. The first Canadian Salute to Women Behind the Wheel AND the first woman Highway Star of the Year, Joanne Millen Mackenzie! 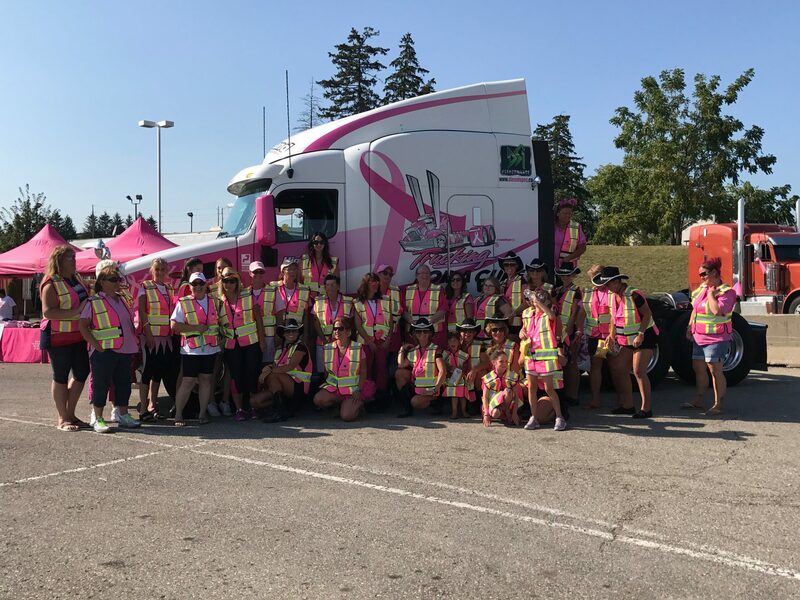 Women from 6 months to 45 years driving attended the first Salute to Women Behind the Wheel celebrating their accomplishments as professional drivers.